The end of the year is always a great time to hit “reset” and start anew when it comes to your career. In a perfect world, you’ve achieved all of your career goals and are smooth sailing into the year ahead. If a perfect world is not quite your current scenario, you might be wishing you had done more to achieve your goals. You might even be wishing you set some goals, to begin with. 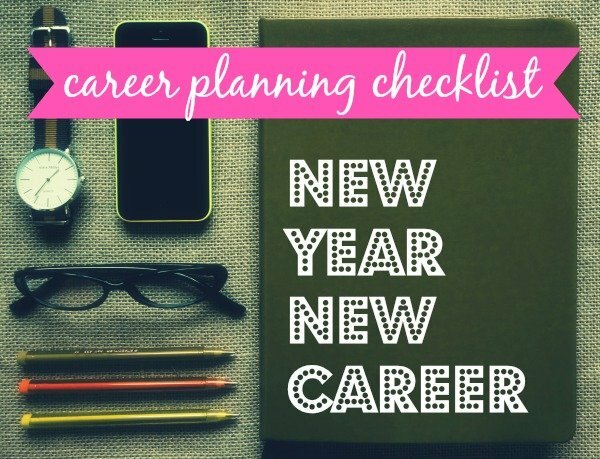 If setting and keeping your career goals is a challenge you face, here’s an easy-to-follow step-by-step checklist that will help you plan out your path to success and make the upcoming year, one to remember. What would you like to eliminate from your day-to-day? From your overall career path? If you are satisfied, what do you love? What brought you the most career fulfillment? If it were up to you, what tasks/responsibilities/activities would you do everyday/all day without getting paid? For what/whom are you most grateful? Did you achieve the goals you set a year ago? If not, why not? If so, what was instrumental in achieving them? At the end of next year, what will you have had to achieve to feel extremely satisfied with the outcome of your year? What is the logical next move on your career path and are you on track to achieve it? (Think: if you were promoted tomorrow, what would your title be? This is specific to your industry/organization and role). If you are not interested in the logical next move on your career path, what would your ideal next move be? When you envision achieving your goal, what does your life look like? How would you describe the way you feel once you’ve achieved your goal? 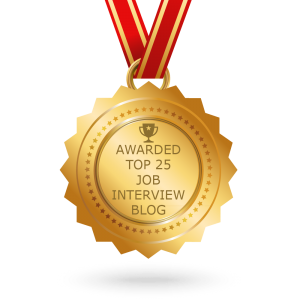 Does it require finding a new job or can you achieve it with your current company? What 3 things would you have to do to achieve your ideal next move (whether it’s on your current career path or not)? Here’s a checklist for figuring out your next career move if you’re at a total loss. Once you have a realistic and achievable goal carved out, it’s time to create your plan for how you will reach it. Put your plan on paper and set yourself up for achievement by having visible items ready to be checked off your list. Break your yearly goal into quarterly goals. What will you focus on in a bite-sized way that will ultimately lead to achieving the big annual goal? 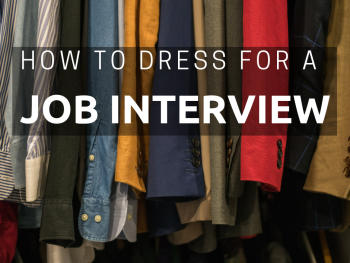 If a new job is where you see yourself, start with this basic guide on how to start your job search. Jot down 3 goals you want to achieve each quarter. Not all goals are easily achievable as a party of one. When it comes to career goals and goals around the job search or self-exploration, recruiting the help of experts or accessing best-in-industry resources will be critical. Join Noelle’s community and access her exclusive resources for DIY job search success. 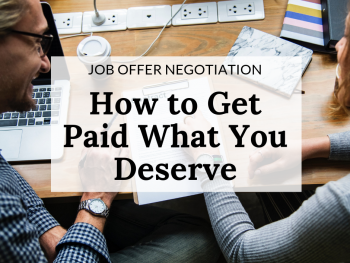 If you’re really not sure how to do this, you need to latch onto a career expert who can show you YOUR way. If you’re really not sure about hiring a career coach, here are a few signs it might be time to bite the bullet. Location: Where can you go to avoid distractions? What days/times do you find you have the most focus? You’ll want to plan ahead to work at these times. What distractions keep you from maintaining focus? List them here and plan to eliminate them from the picture on the day you plan to work. One of the most critical elements of reaching any goal is staying accountable to yourself and others. Are you doing what you said you would do? If you have a career coach or buddy to accompany your career goal journey, you are more likely to complete your action items as promised. Get in touch with someone you know will keep you honest, and ask them to be your accountability buddy in the year ahead. Achieving career goals (or goals of any kind) can be grueling. If you’re someone who is easily discouraged or feeling vulnerable about your current situation, you’ll want to schedule some regular positivity. 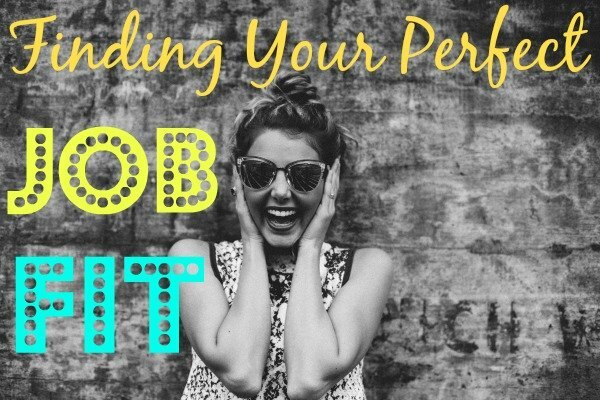 Try this guide to staying hopeful in a hopeless job search for a few ideas. People are at the heart of every career goal. 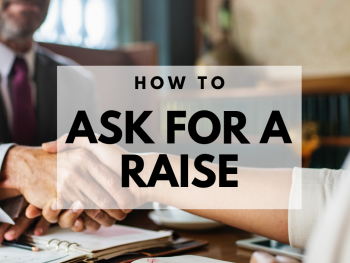 Whether you’re hoping to develop a new set of skills or find that valuable introduction to the hiring manager, you’ll need people in your corner to cheer you on. Leveraging connections for career wins takes time so plan to create your personal fan club early in the year so that you can develop relationships that will help you end up where you’re trying to go. For an idea of how to network strategically throughout the year, read this. If you’re ready to get serious about making a career move in the next 6 months, consider working with Noelle to achieve your goal! I am fully agreed with you and yet I have not got the job I am looking for. Though I am in the market for 14 years and in senior level more than ten years but I did it for bread and butter. After reading you I am confident that I can search what I am looking for. Would you be my coach please.